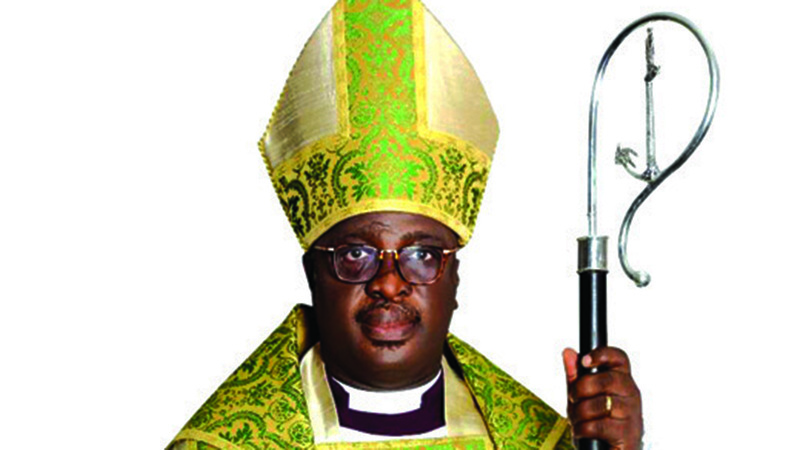 Bishop, Diocese of Lagos, Church of Nigeria (Anglican Communion), the Rt. Rev. Humphrey Olumakaiye, has called on the youths to jettison the spirit of mediocrity and rise up to jointly and sternly battle the multifarious challenges confronting the nation, which include corruption, among others. He urged them to make themselves gainfully employed in the various opportunities of entrepreneurship and remain diligent. Olumakaiye gave the advice at the 2019 yearly Lenten talk organised by the Island Club at Onikan, Lagos. 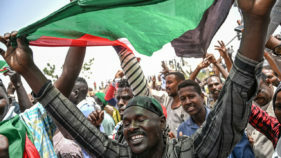 The cleric challenged the youths to help in the building of a new Nigeria rather than continue to add to the problems of the nation by distancing themselves from evil practice. 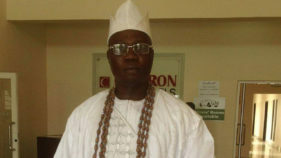 However, Chairman of the Island Club, Olabanji Oladapo, said the programme was organised for prayers so that the country would remain peaceful.